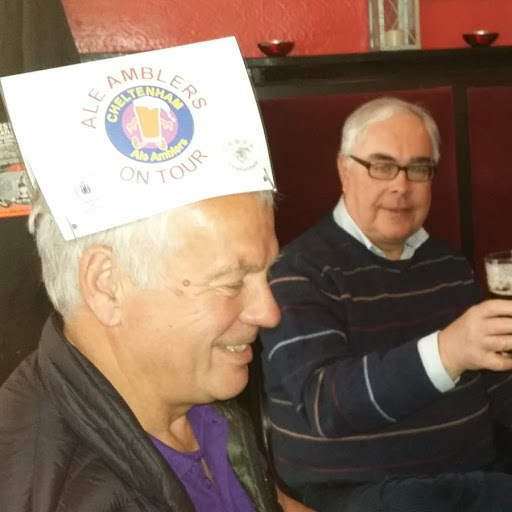 Ale Ambles were set up to give Branch Members the opportunity to visit nearby towns and cities – usually in midweek and by public transport, and to sample the delights that those places have to offer. 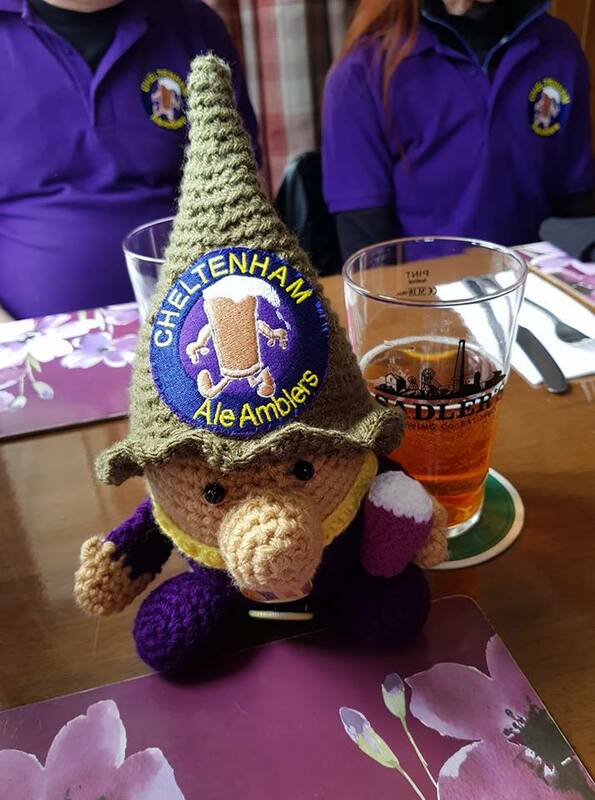 This page will give a summary of the Ambles that the Branch (and the Gnome) undertake. Full details of upcoming ambles can be seen on the “Branch Diary” page. APRIL’s Amble took us to the Spa town of Bath. 11 amblers started our trip and we acquired another two on the way! 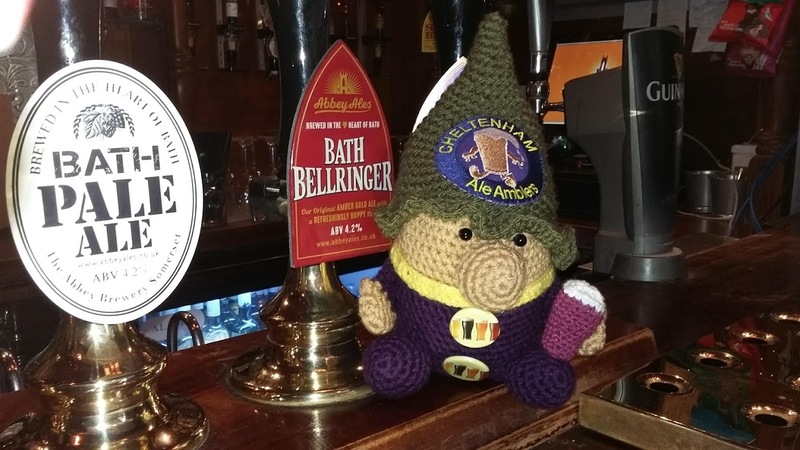 The Coeur de Lion, is situated in a narrow street in the centre of the city and is Bath’s smallest pub and an absolute gem. The building is believed to date from 1749 and was originally known as Marchants Court. In around 1880 the name of the pub was changed to the Coeur de Lion. Nobody knows the reason for the change but the name is thought to be unique to the UK. More recently the pub has been acquired by the local Abbey Ales brewery and forms part of the brewery’s estate of four pubs across the city centre. One of the most striking features of the pub is its stained glass window featuring the logo of the (now defunct) Devenish brewery. Started the day with a 6.5% ruby coloured beer. Beercraft, (near Pulteney Bridge) is a beer shop with keg taps and open for about 2 years. We met a large group of Americans and had the Jaffa Cake stout – 7.5% at £3 a third! Explained what a Jaffa cake was to our friends from across the pond who were going straight on to Paris. The Pulteney Arms, which has been open since 1792, is tucked away near to the end of Great Pulteney Street. Its most unique feature are five gas light fittings (now sadly condemned) above the bar. The decor shows an emphasis on sport, particularly rugby, with the pub conveniently close to Bath Rugby’s Recreation ground. The cat symbol featured in the pub sign refers to the Pulteney coat of arms. 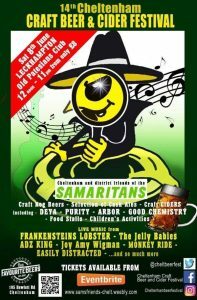 Skinners – Lushington was on tap. The Star Inn is a locally famous pub which appears on the CAMRA National Inventory. First licensed as a pub in 1759, the historic interior was fitted out by Gaskell and Chambers in 1928. Since around 2001 the Star has been the principal outlet in Bath of the nearby Abbey Ales micro-brewery. The four small rooms have benches around the walls, wood panelling and roaring fires. The smallest room has a single bench, usually occupied by the pub’s older customers and referred to as ‘death row’. As well as the Abbey Ales range, Bellringer is served under gravity, via large glass pitchers, to your glass. This is one of only a handful of pubs left in the country where beer is still served in this time-honoured way. Had to have the Bass! 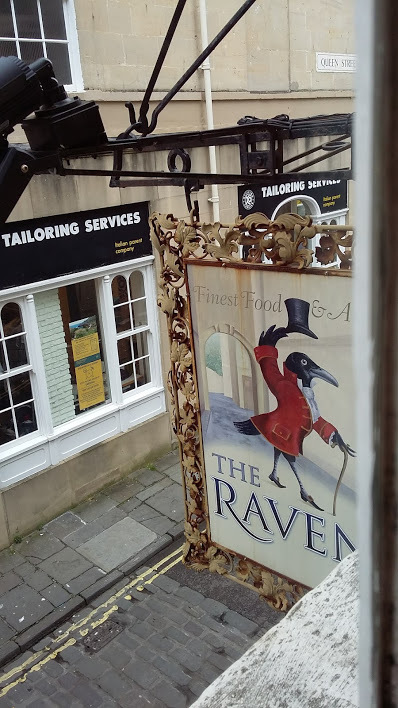 The Raven was Bath and Borders Branch Pub of The Year for 2018. It’s a busy eighteenth-century free house in the heart of the city. The four guest ales come from far and wide, and the two ‘House Beers’ are brewed exclusively by local brewery Blindmans. All are served in lined glasses to ensure you get a full pint. Real cider, sourced from local producers, is always available. 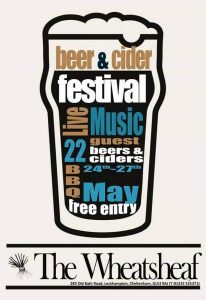 The pub holds at least four mini beer festivals a year. Rather usefully the main bar and the quieter first-floor bar serve the same range of ales. Food wise, the Raven is famous for its sausages and ‘Pieminister’ pies. The Griffin Inn in Monmouth Street is a Grade II-listed inn with a modern minimalist feel. Taken over by the St Austell Brewery in 2018, it was refurbished and re-opened in October. Now selling a smaller range of cask ales and craft beers. 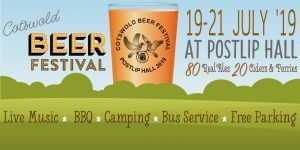 The cask beers are St Austell Tribute, one from Bath Ales, plus a guest, quite likely to be Butcombe. The Bath Brew House was Formerly the Metropolitan, and before that the Midland Hotel. The whole building underwent a major refurbishment in the summer of 2013 and re-opened as a brew-pub in September of that year. 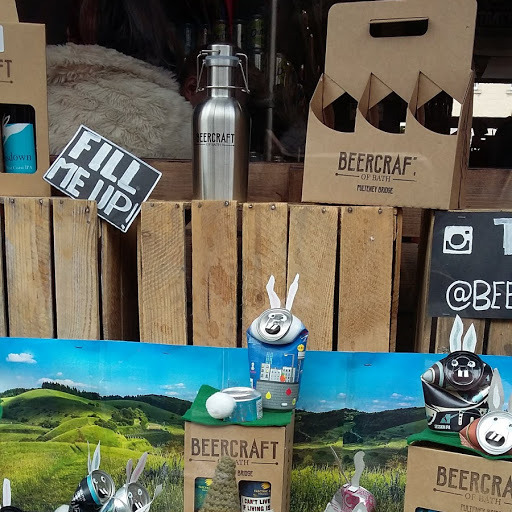 The on-site micro, the James Street Brewery, produces the two regular beers, malty Gladiator (3.9%) and the hoppier, citrussy Emperor (4.4%), together with rotating seasonal beers. There are usually five guest beers, sourced mainly from nearby micros. The bar also has a four-tap craft beer font serving artisan beers from both the UK and around the world. Carpe Noctem cappuccino stout was the stout of choice.